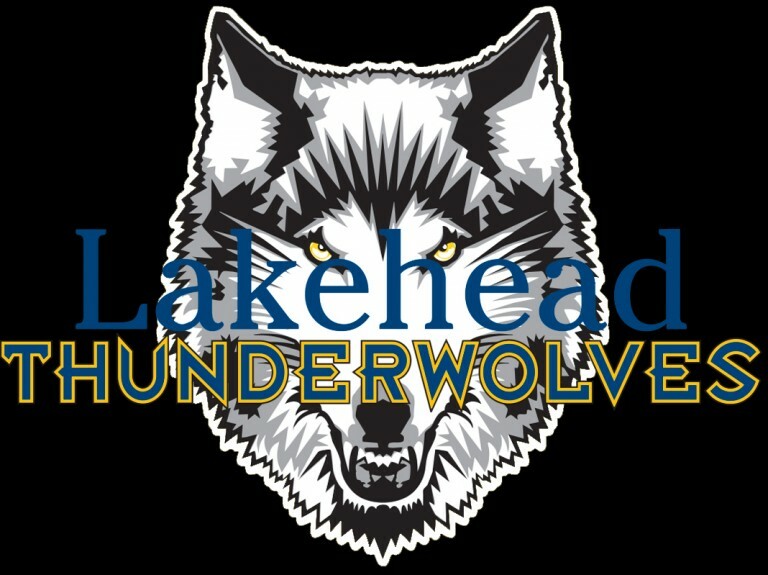 The Lakehead men’s basketball team (2-20) was defeated 89-62 by the No. 2 Brock Badgers (20-2) tonight in St. Catharines, ON. The Thunderwolves started the game strong picking up a 19-17 lead after the first quarter. Lakehead struggled in the second as they only scored 7 compared to the Badgers 16 that led them to trail 33-26 at halftime. 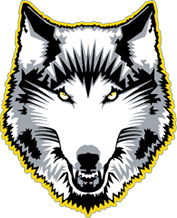 Brock continued to push the pace in the second half as they outscored the Wolves 56-36 to take the convincing 89-62 victory. Mor Menashe had 17 points along with Nick Burke and Trevon Ash who both contributed 10. Lakehead will play Laurier next Friday and Saturday in their last regular season home games.